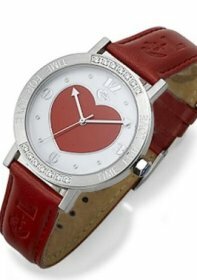 Boccia watches are a unique brand of watches suited to men and women who demand more from their watches. 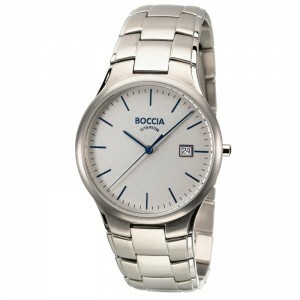 Made with titanium components Boccia watches are stylish and unique. 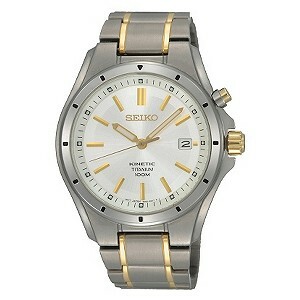 Using titanium makes Boccia watches tougher and more resilient than their counterparts.